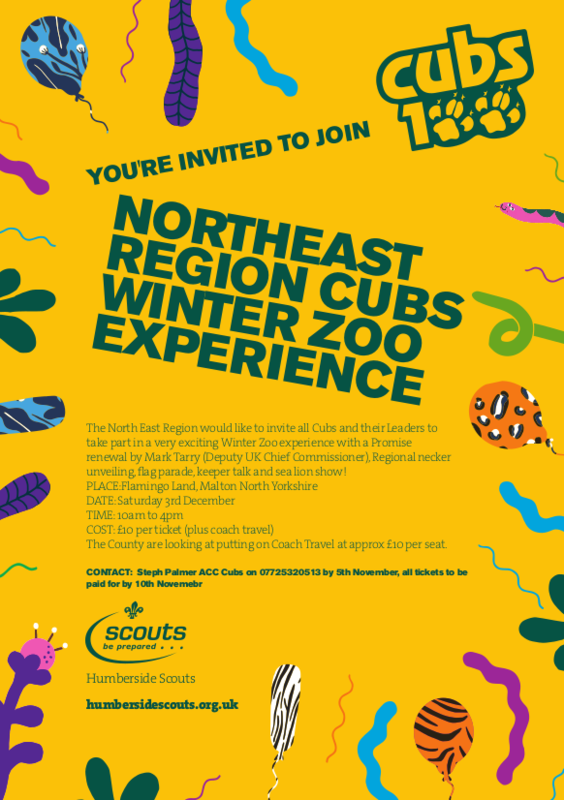 The North East Region are hosting the Cubs 100 event Winter Zoo Experience, to which all Cub packs in the Region are invited! £10 per ticket, plus coach travel. The County are looking at providing coach travel at £10 per seat. 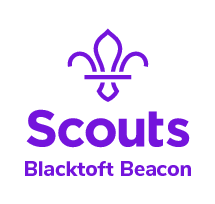 All Cubs and their leaders are welcome to a very exciting Winter Zoo Experience which will include a Promise renewal by Mark Tarry (Deputy UK Chief Commissioner), unveiling of the Regional Necker, Flag Parade, keepr talk and sea lion show! If your pack is interested in attending, they should contact Steph Palmer ACC Cubs on 07725320513 by 5th November. All tickets to be paid for by 10th November.